ACL 2014 Tutorial - New Directions in Vector Spaces of Meaning - Slides and Video are online now. 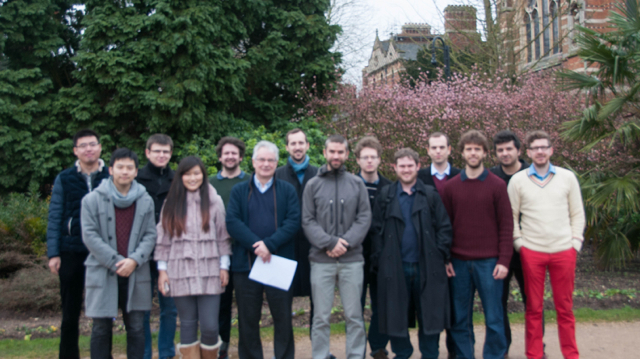 The Computational Linguistics Group at Oxford University consists of faculty members, researchers and students working on the scientific study of language from a computational perspective. We develop computational models of various linguistic phenomena, often with the aim of building practical natural language processing systems. December 22nd, 2010: New Scientist recognises big "leap forward for artificial intelligence"